The collapse of Mayan civilization has long been a source of bewilderment to scientists, researchers and history buffs the world over, and a new study may just have complicated matters further. It’s understood that the mysterious civilization, famed for its stunning pyramids, ceased to exist after 900 AD when most of its cities were abandoned, for as-yet unknown reasons. New evidence now suggests that the Mayans experienced another major setback, several hundred years previous, around 200 A.D. 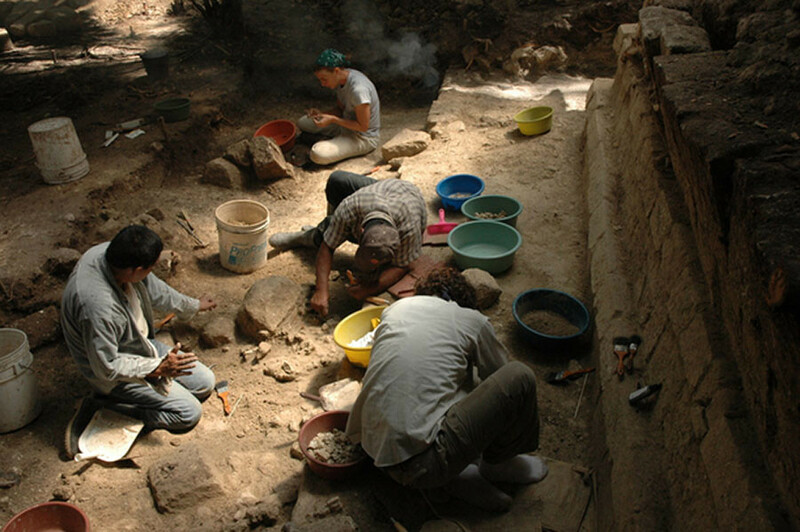 Working for more than a decade, researchers from the University of Arizona used “the largest set of radiocarbon dates ever obtained from a single Maya site”, that of Ceibal in Guatemala, to develop a high-precision chronology. 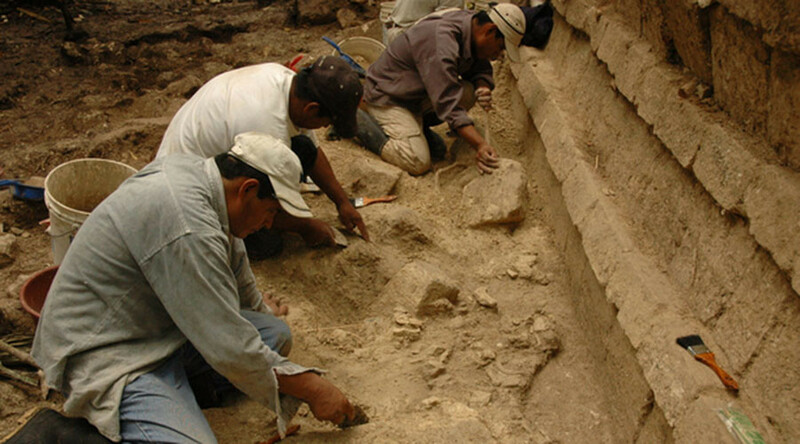 It sheds new light on patterns leading up to the two major collapses of the Maya in a paper published in the Proceedings of the National Academy of Sciences (PNAS). "What we found out is that those two cases of collapse follow similar patterns, it's not just a simple collapse, but there are waves of collapse,” lead author of the paper, and Professor of Anthropology at UA, Takeshi Inomata, said in a press release. “First, there are smaller waves, tied to warfare and some political instability, then comes the major collapse, in which many centers got abandoned. Then there was some recovery in some places, then another collapse." 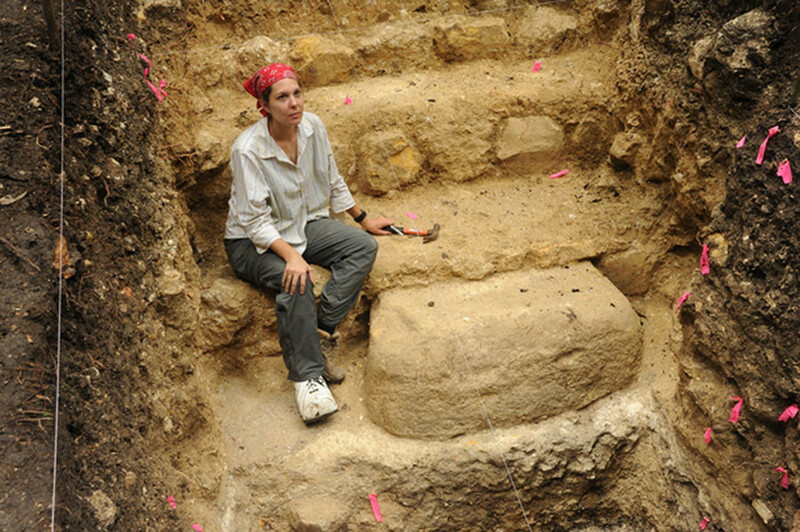 Though these findings don’t solve the mystery of why the Maya disappeared so rapidly, having been such a dominant force in the region, co-author of the paper, Melissa Burham, believes there’s now “a good understanding of what the process looked like, that potentially can serve as a template for other people to try to see if they have a similar pattern at their (archaeological) sites in the same area."